The way YOU run your business and who you are is what sets you apart. We take what makes you unique and interesting and create a story through images to help you continue serving your audience. You’re a total boss whose creating kickass product, delivering resources or providing a service. You’re really good at what you do but struggling to create the visual content to portray just that. With you I create visual content specific to your business so you can stop thinking about what to post or having to clear out the living room to get that one picture in before the sun goes down. I see you! We hop on a call! 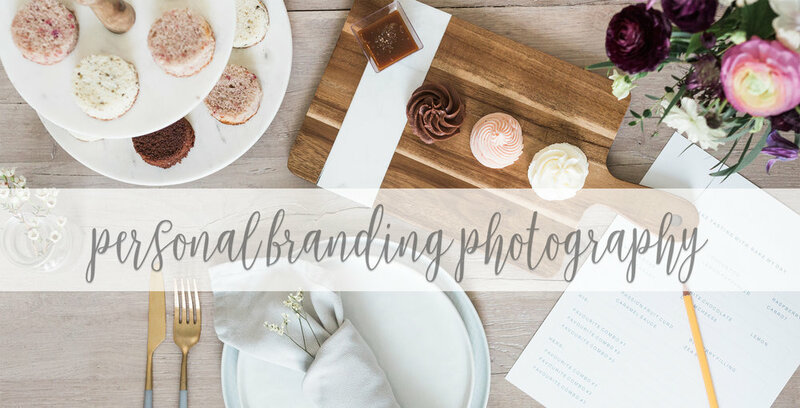 We chat about what lights you up, what your business is about and how we can create images to portray who you are and what you do. On photo day we have fun, get creative, laugh and build content to tell your brands story. From photos of you, your product all the way to your routines. You hand pick the images you want to use all over your social media, your websites and other points of advertisement. Your online gallery is delivered with high resolution digital files to share at your leisure. Thank you! I can’t wait to chat about how we can create images specific to you. I’ll be in touch within 24-48 hours.